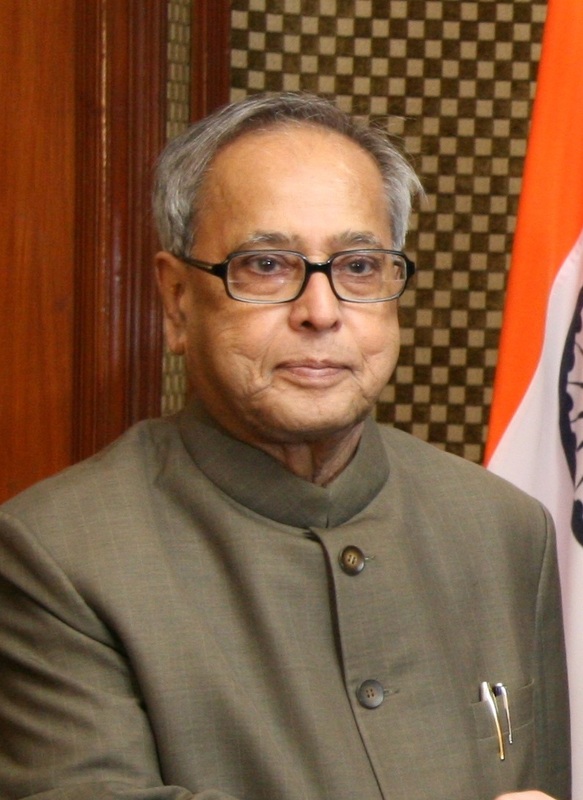 The President of India, Shri Pranab Mukherjee has extended his greetings and felicitations to the Government and the people of the Federal Republic of Germany on the eve of Unification Day of Germany (October 3, 2015). In his message to His Excellency Dr. Joachim Gauck, the President of the Federal Republic of Germany, the President has said, “On behalf of the Government, the people of India and on my own behalf, I extend warm greetings and felicitations to you and the people of the Federal Republic of Germany on the occasion of your Unification Day. Germany is our valued partner. Our relationship is based on key complementarities and has evolved into a multidimensional Strategic Partnership encompassing a rich tapestry of cooperation. India's participation as Partner Country in the Hannover Messe-2015 underlined our commitment to further intensify and strengthen our engagement with Germany. I am confident that the visit of H.E. Chancellor Angela Merkel to India for the 3rd Intergovernmental Consultations will take our partnership to the next level by deepening and expanding our collaboration in a range of sectors of mutual interest. Please accept, Excellency, my best wishes for your well-being and good health, and for the continued progress and prosperity of the friendly people of Germany”.